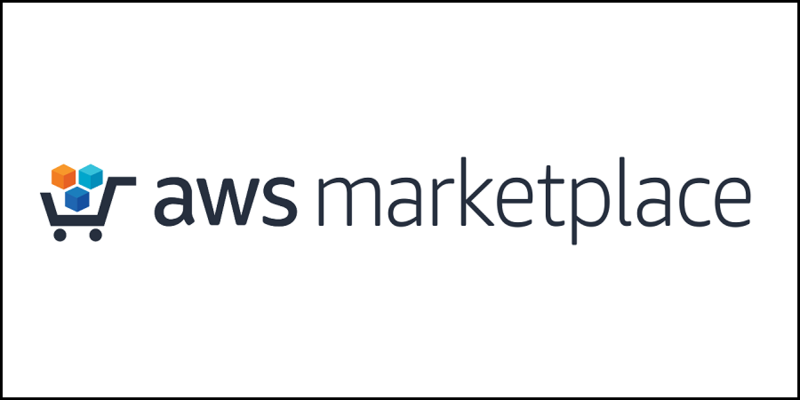 The AWS Service Broker is a new open source project that allows APN Partners to integrate AWS services directly into their solutions. 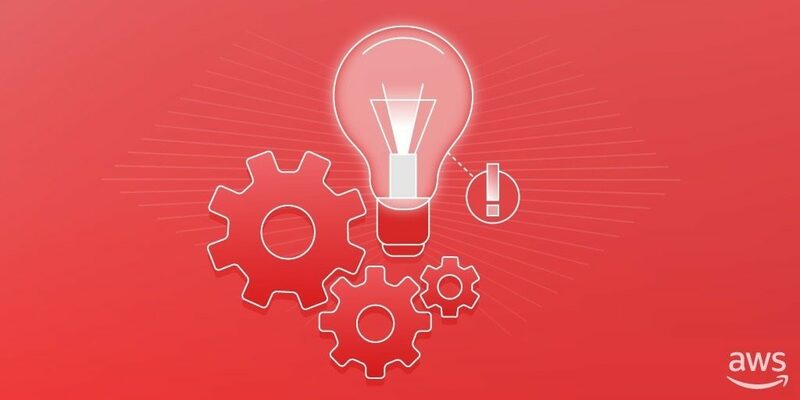 Customers can then deploy AWS services without leaving the application platform of choice. Built around the industry standard Open Service Broker API, the AWS Service Broker can be seamlessly integrated with any platform which has adopted the API specification. Currently, the AWS Service Broker supports 10 native AWS services with more to be added in the near future. 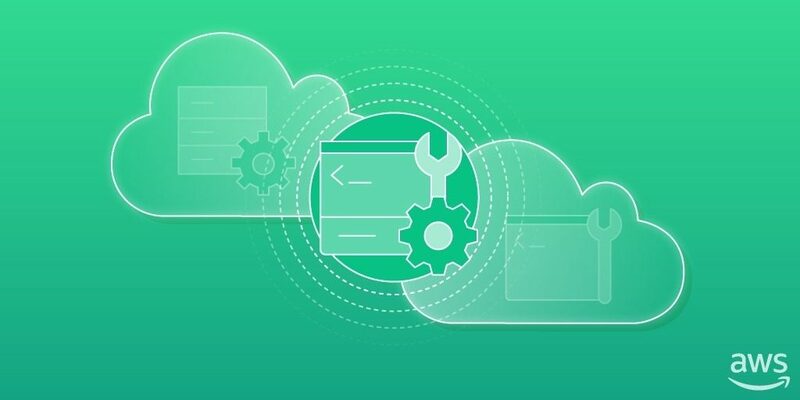 At the AWS San Francisco Summit on April 9, we announced two new AWS services: Amazon Machine Learning and Amazon Elastic File System (Amazon EFS). In this post, we will discuss some of the ways that you might think about how you can utilize these new services to build your business on AWS. 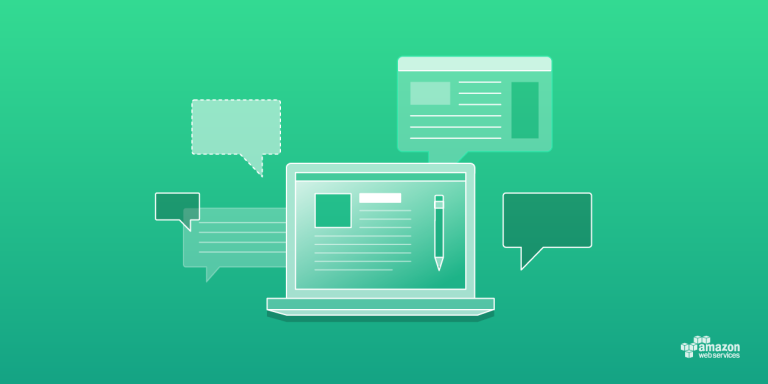 Build smarter applications with Amazon Machine Learning, a predictive analytics service, and take advantage of high availability, shared, easy-to-use file storage for Amazon EC2 applications.